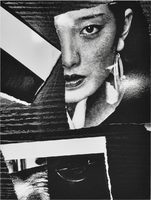 Daido Moriyama (森山 大道 Moriyama Daido, born October 10, 1938) is a Japanese photographer noted for his images depicting the breakdown of traditional values in post-war Japan. 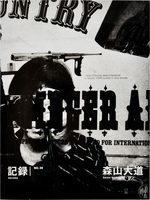 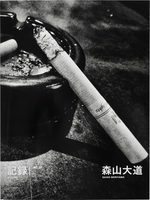 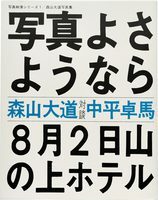 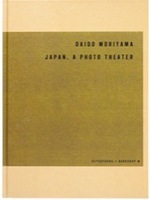 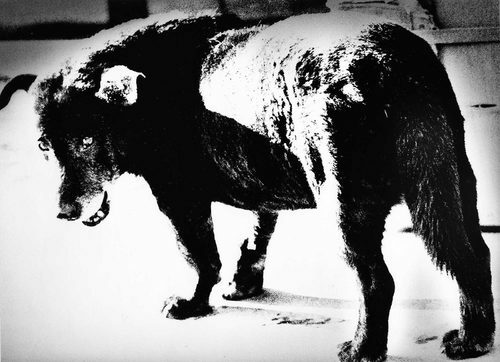 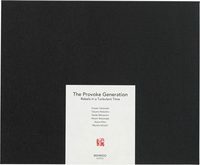 Moriyama received the Infinity Award for Lifetime Achievement from the International Center of Photography in New York. 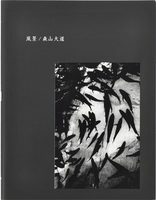 Born in Ikeda, Osaka, Moriyama studied photography under Takeji Iwamiya before moving to Tokyo in 1961 to work as an assistant to Eikoh Hosoe. 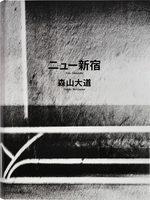 He produced a collection of photographs, Nippon gekijo shashincho, which showed the darker sides of urban life and the less-seen parts of cities. 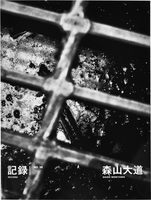 In them, he attempted to show how life in certain areas was being left behind the other industrialised parts. 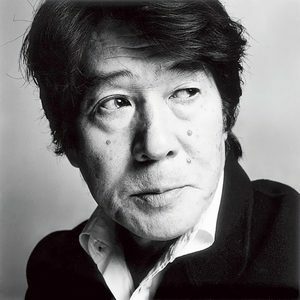 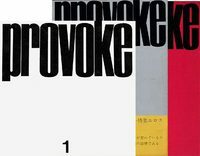 Moriyama's style is synonymous with that of Provoke magazine, which he was involved with in 1969, namely 'are, bure, bokeh', translated as 'grainy / rough, blurry, and out-of-focus'. 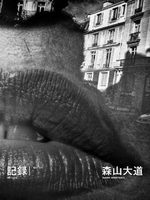 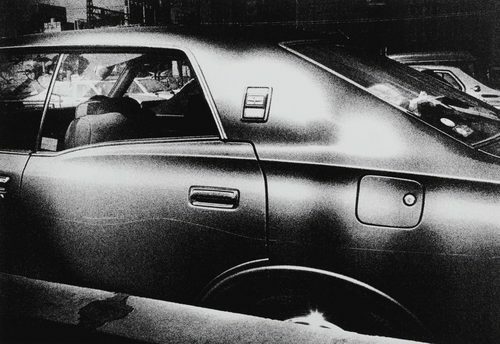 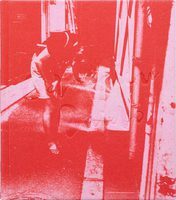 Moriyama's photography has been influenced by Seiryu Inoue, Shomei Tomatsu, William Klein, Andy Warhol, Eikoh Hosoe, the Japanese writer Yukio Mishima, the dramatist Shuji Terayama and Jack Kerouac's On the Road.